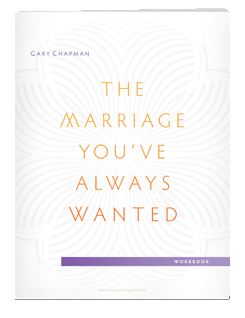 Experience a virtual live marriage conference with The Marriage You’ve Always Wanted from New York Times bestselling author Dr. Gary Chapman. 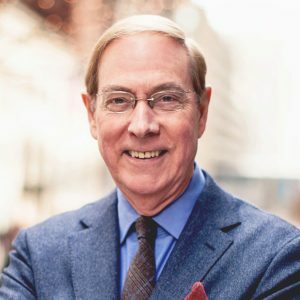 This is Dr. Chapman’s popular conference, recorded in full HD in front of a sold-out audience from Wheaton Bible Church in suburban Chicago, Illinois. 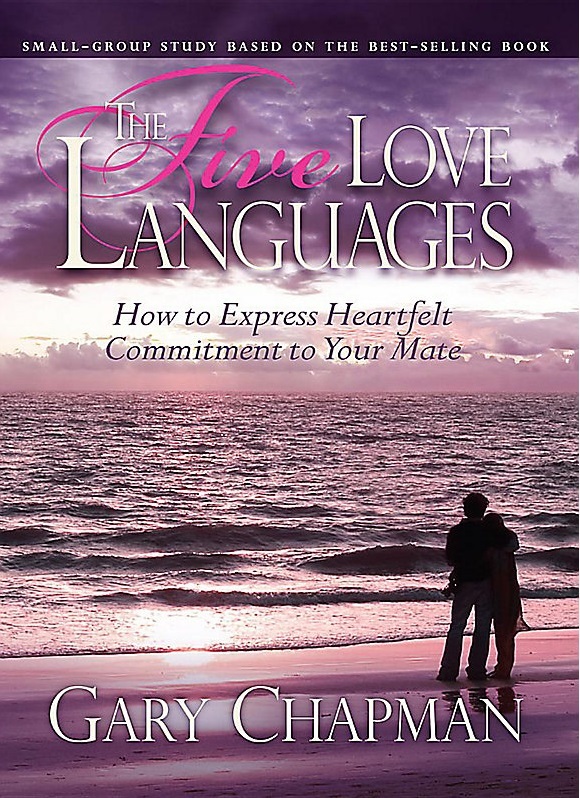 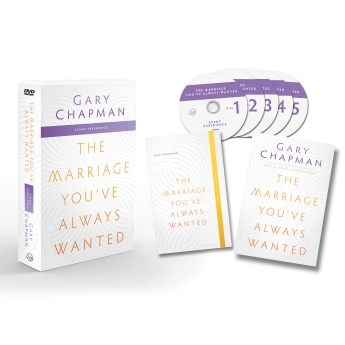 The multi-DVD set features five sections of content, as Dr. Chapman walks viewers through steps toward achieving the marriage they’ve always wanted using humor and over four decades of experience as a marriage therapist. 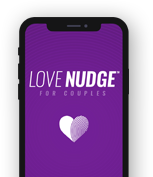 In the Event Experience of The Marriage You’ve Always Wanted, you’ll find all you need to host a virtual marriage conference for as many as several thousand attendees. 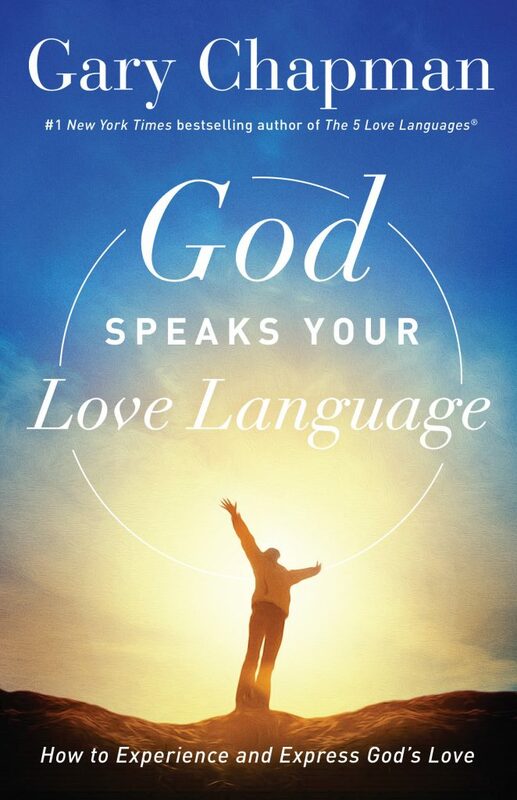 In addition to six plus hours of teaching from Dr. Chapman on DVD, the included resource disc includes sermon notes, group study guides and templates for posters, bulletin inserts, postcards, online banner ads and more. 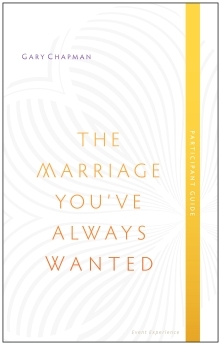 Also included is one sample copy of the The Marriage You’ve Always Wanted Event Experience Participant Guide that couples will use to follow along with the content and take home for practice.